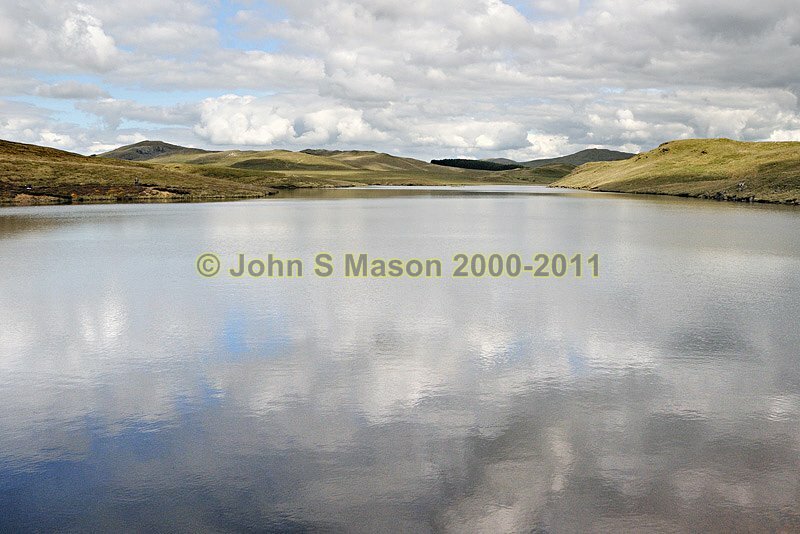 the lake, with the hills of Carn Owen (L) and Drosgol (R) in the background. Product number 0811113. Email me to enquire about this image: click HERE.